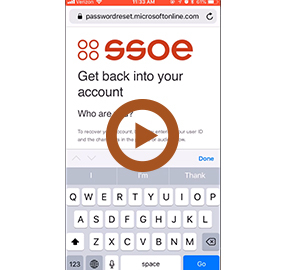 SSOE employees: you can now manage your SSOE network password and unlock your account without having to contact your HelpDesk team. 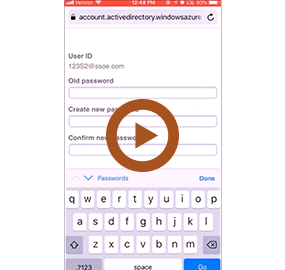 If you’ve forgotten your password, it’s expired, or your account is locked, click below to register and follow the instructions on how to reset or unlock your account. If you know your current password but simply want to change it, click below. If you do not remember your current password or it’s expired, please click the link in the previous section. 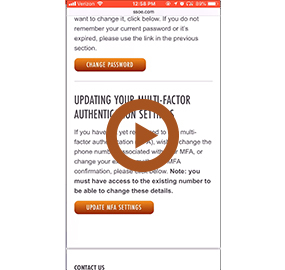 If you have not yet registered to use multi-factor authentication (MFA), wish to change the phone number associated with your MFA, or change your existing method of MFA confirmation, please click below. Note: you must have access to the existing number to be able to change these details.